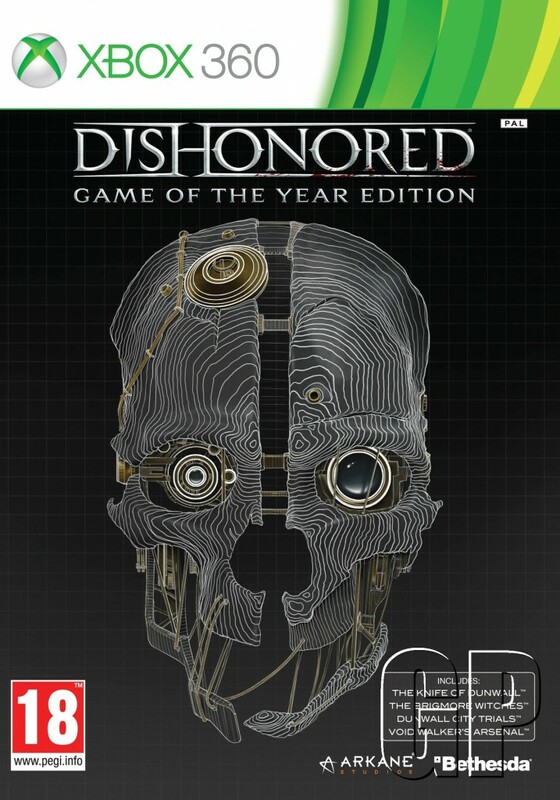 Bethesda and Arkane Studios have decided the time is right for Dishonored to receive a Game of the Year Edition, and deservedly so as a winner of over 100 Game of the Year awards. The Dishonored: GotY Edition will include all downloadable content, which includes The Knife of Dunwall, The Brigmore Witches, The Dunwall City Trials, and The Void Walker’s Arsenal (which was only available through pre-ordering the game). So if you haven’t played this awesome series, or are looking to now play it on your new souped-up PC, you can pick up a copy of Dishonored: GotY Edition on October 11th for £29.99 (UK) | €39.99 (EU) | $69.95 AUD | $39.99 US.